Just for the fun of it, I have compiled three completely unrelated things I have recently observed and find to be ridiculous. 1. 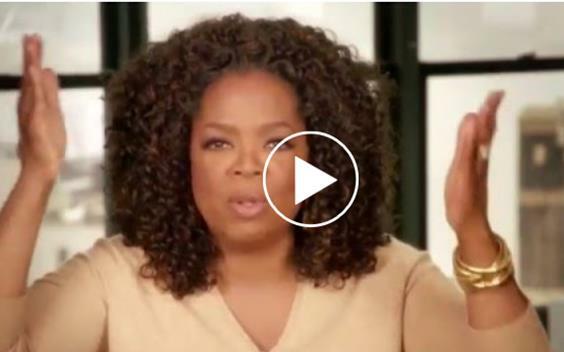 Oprah’s “Ode to Bread” on her recent Weight Watcher’s ad campaign. Don’t get me wrong, I love bread, too, but Oprah takes it all to a new level. She goes on and on about how obsessed she is with bread. It is awkward and painful to watch. 2. Pee Wee Pumps. While the baby boudoir photo is kind of an exaggeration of how these would really be worn, it proves my point that these things are truly ridiculous. I suppose most babies would pair these with a classic pencil skirt, pantyhose, and a tasteful tailored blouse, but, guess what, still ridiculous. If this is your cup of tea, they are available at peeweepumps.com. 3. 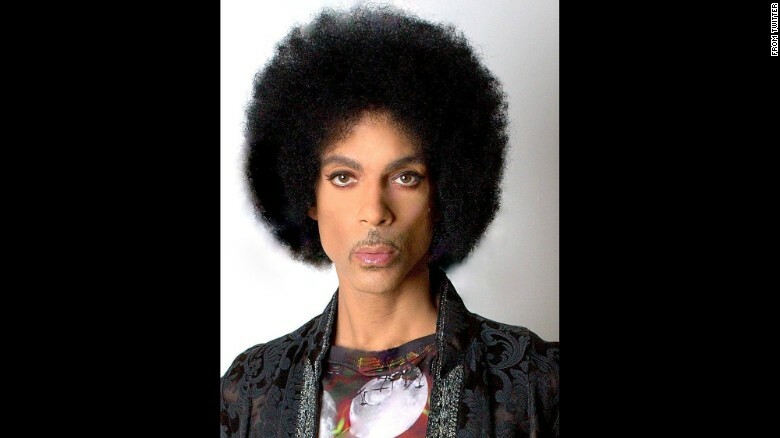 Prince’s passport photo. This one is really more impressive than ridiculous, but I included it because it made me stop and say “what? !” The photo recently went viral because Prince really knows how to work the camera, even when renewing his passport. In my own passport photo I look washed out and chunky. I’m also wearing a navy blue cardigan with the United States Postal Service emblem on the lapel because I showed up wearing a sleeveless shirt and the lady told me “you have to cover your shoulders or they won’t let you into Middle Eastern countries.” I didn’t think to tell her that I have no desire to travel anywhere I can’t wear a sleeveless top. Prince clearly doesn’t worry about those things.